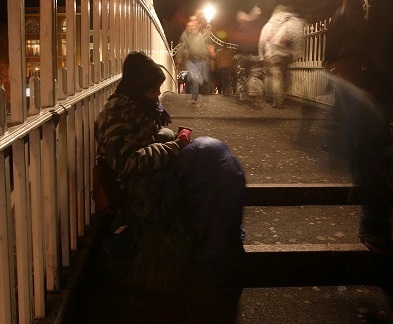 The Simon Communities in Ireland have welcomed a new National Economic and Social Council (NESC) report which recommends a range of measures which, if implemented, could have a significant impact on Ireland’s homelessness and housing crisis. The report calls for a secure tenancy model for Ireland which includes greater rent certainty for tenants and landlords. It identifies measures to increase the supply of permanent affordable rental housing, in particular clear and better incentives for the provision of good quality long term rental homes. It also calls for more favourable treatment for landlords with tenants in receipt of Rent Supplement and the Housing Assistance Payment (HAP). “Rising rents and restricted access to the private rented sector are without doubt continuing to cause homelessness across this country. People who are homeless or on the very edge of homelessness currently have no hope of accessing the housing they need because they simply cannot afford rents being sought.